YOUSEF Taha has bid the PBA goodbye. In a tweet posted on Friday, the 6-7 center said he is coming home because 'I need to be with my family' after a journeyman career that saw him play for four different teams and get traded six times in four seasons in the pro league. "It hurts me to say (that) I feel it is best for me not to continue my PBA career," wrote Taha. "There are moments in life where things just don't make sense, but in the future they will." In the same letter, the 28-year old Fil-Palestinian player spoke about personal issues and conflicts which he said he is trying to overcome as he turned to religion. "I'm at peace," he wrote. 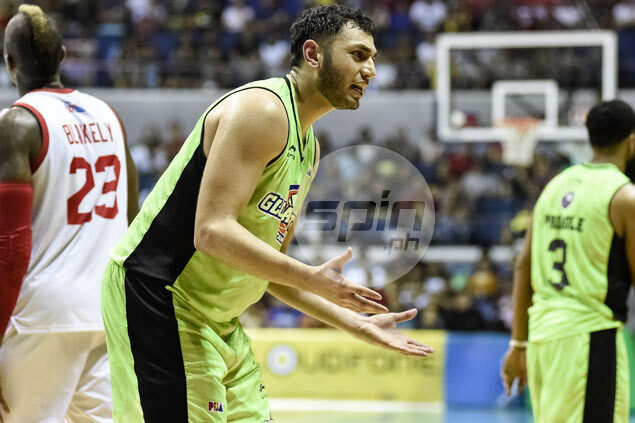 Taha later thanked GlobalPort management and coaches for 'understanding and supporting my decision." He has an expired contract and was already out of the official lineup sent by GlobalPort to the PBA for the coming season, although team insiders bared the center was offered an extention prior to his decision to leave. "Hopeful naman tayo na makakabalik siya . Alam natin may personal problem siya pero supportive naman kami (Globalport)," said Tan on the sidelines of the GlobalPort-Ginebra tune-up game on Friday. The 11th pick overall by Air21 in the 2011 draft went back to GlobalPort just last May when he figured in an eight-player, three-team deal centered around RR Garcia. He has mostly been on the move in his PBA career. 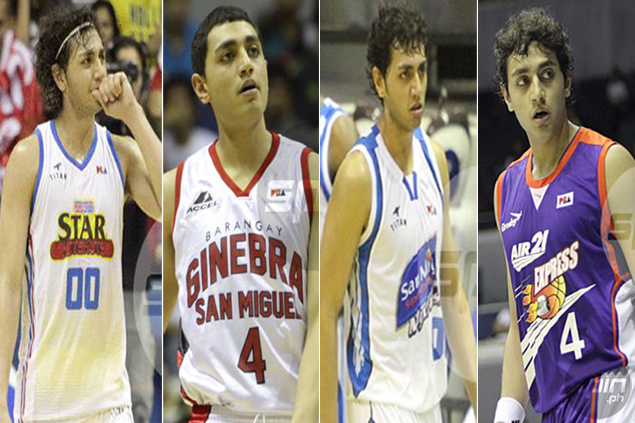 As a rookie, Taha was traded in the middle of his first conference to Ginebra in a deal involving Mike Cortez. And right before his third conference, he was shipped to GlobalPort. The next year was no different as Taha found himself with Petron in a 2013 Rookie Draft trade, as the Batang Pier landed Terrence Romeo using the first round pick they got from the Blaze Boosters. Midway through the 2014 Commissioner’s Cup, Taha returned to GlobalPort as San Miguel (formerly Petron) acquired Justin Chua. Two months later, he got shipped to San Mig Coffee along with Ronnie Matias in exchange for Yancy De Ocampo and Val Acuna.